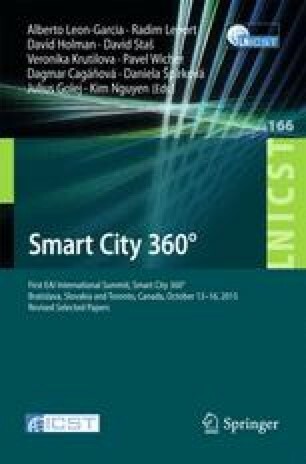 Many Smart Cities applications will collect data from and otherwise interact with the mobile devices of individual users. In the past, it has been difficult to assure users that smart applications will protect their private data and use the data only for the application’s intended purpose. The current paper describes a plan for developing Privacy-Enhanced Android, an extension of the current Android OS with new privacy features based on homomorphic and functional encryption and Secure Multiparty Computation. Our goal is to make these advances in privacy-preserving technologies available to the mobile developer community, so that they can be broadly applied and enable the impactful social utility envisioned by Smart Cities.